The day before I left for New York I got an unexpected parcel from Burberry under strict embargo. 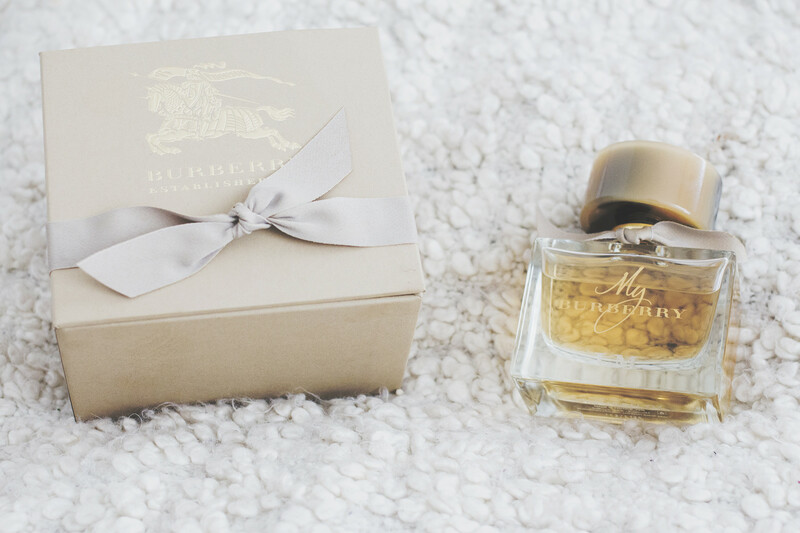 The brand new My Burberry EDP had landed in my mitts and I couldn't wait to share it with you. The ad campaign stars two of my all time favourites Cara and Kate. Two totally cool Brit Chic's which perfectly embody Burberry. The bottle and fragrance take inspiration from the iconic Burberry trench coat. 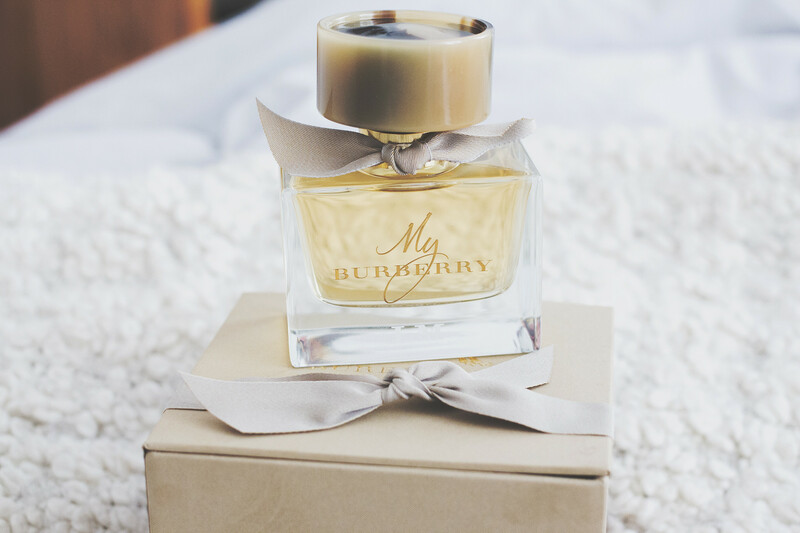 With top notes of sweet pea and bergamot, heart notes of quince, Freesia and geranium oil it produces a very British Burberry scent. Floral and warm while being fresh and earthy at the same time. The bergamot makes it uplifting, which gives it a wonderful crisp edge. It's timeless and contemporary at the same time - just like the Burberry Trench.